Does this really cure Cancer???? Can anyone prove it? I’d love to know. Please email me.. I have in my home nut I don’t know how to eat them. Do you cook them what kind of food do you make with them.I ate some raw they bitter. 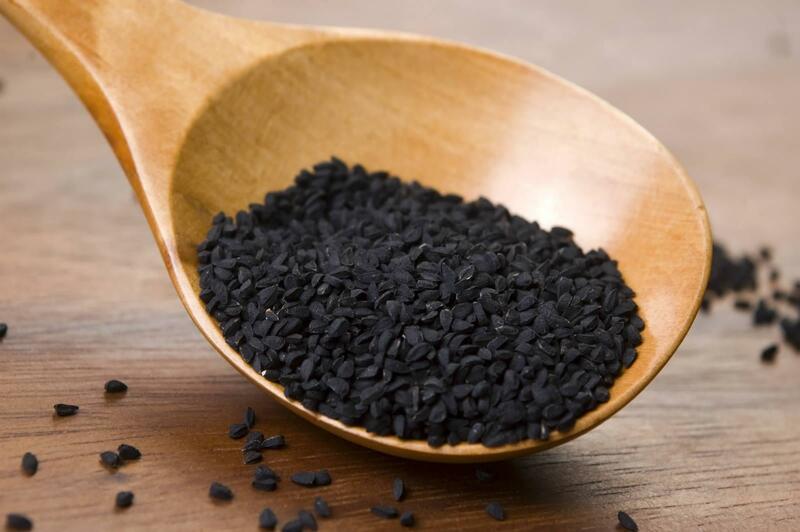 We are looking for a supplier of black cumin seeds. We want to develop this product. They are eaten raw, so you can have around 6-7 seeds, put them in your mouth chew them a bit and drink a glass of water. Black seed is a very very useful n effective medicine. Its very effective for headache n sinusitis. For sinusitis put the black seeds in a peice of cloth or handkerchief n close it making a small round ball. Place the ball in the nose hole n smell the hot n burning smell of black seeds.try to smell as long as u can. Do this time n again n slowly sinusitis disappear. Look in Amazon. You can buy it in all forms there for good Prices. Oils, seeds, and in powder capsules.